Ride The Iron Road-Now Available!!! Yep, it’s here! 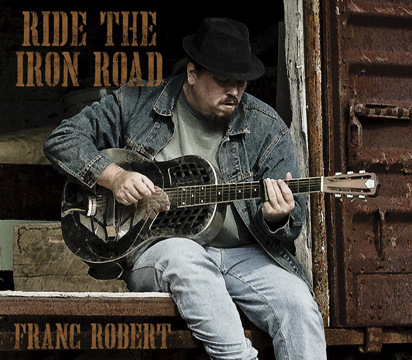 Ride The Iron Road is now officially in release, you can pick it up at CDBaby (for the digital version) or order it straight from the doghouse here!!! Either way, for $10 you’ll get blues you can use, so how can you go wrong?? Order Now!!! If you hear of any others spinning the tunes, let us know!!! Thanks to all of you DJs out there!! !